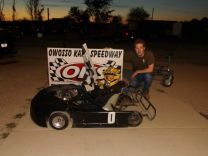 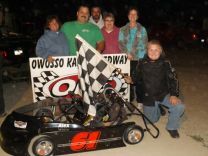 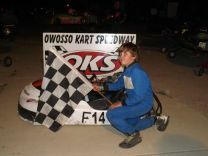 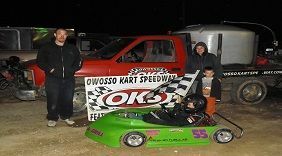 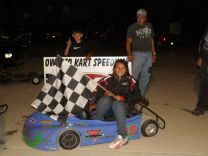 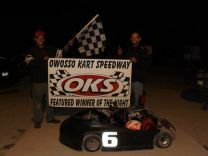 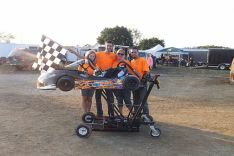 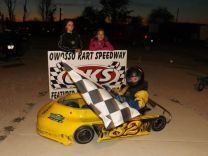 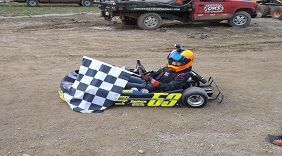 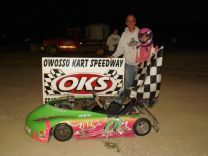 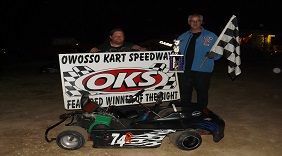 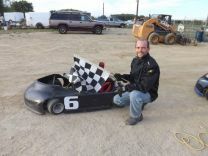 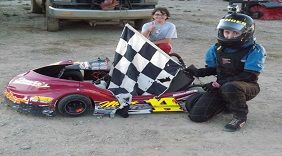 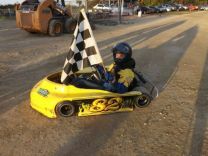 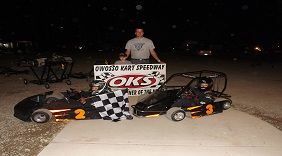 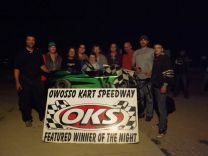 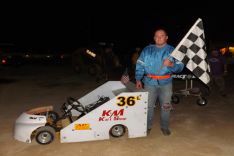 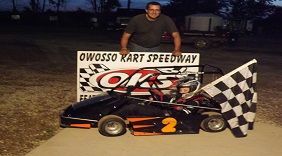 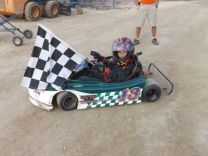 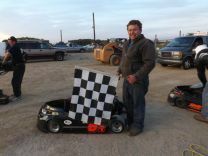 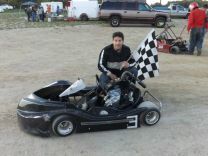 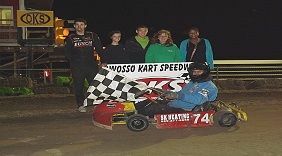 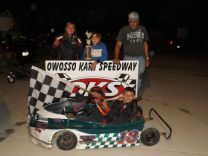 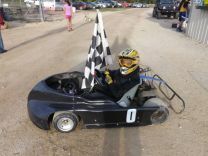 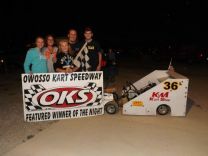 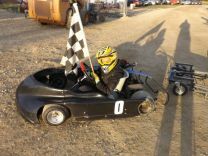 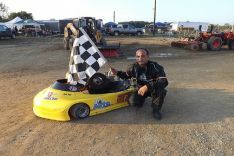 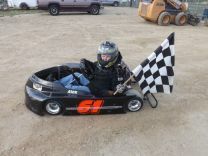 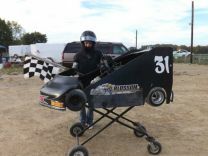 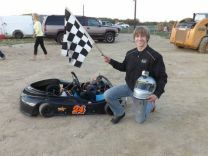 Our goal at Owosso Kart Speedway is to provide families and friends with a place that’s fun, fair, and affordable with a competitive race environment May through Sept.
Karting is exhilarating, it’s the kind of fun that you can’t match with any ordinary past time. 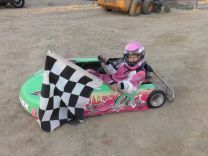 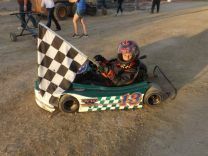 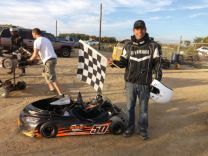 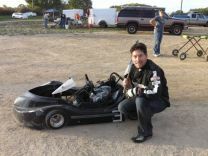 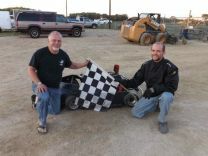 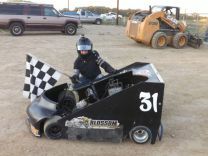 But one of the most rewarding aspects of karting lies in the preparation and anticipation of trying out your hard work and seeing the fruits of your labor put to the test, against others with just as much desire to win. 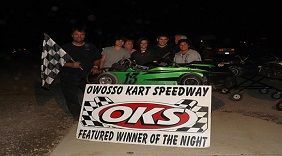 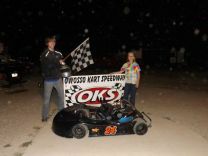 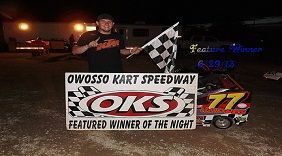 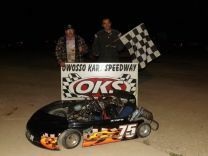 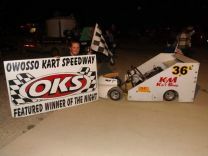 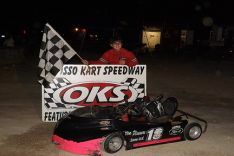 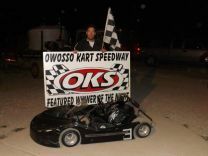 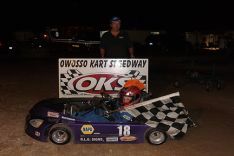 Our track at Owosso Kart Speedway consists of a 750’ long x 40’ wide dirt oval with a true 10 degree banking making it fast but safe. 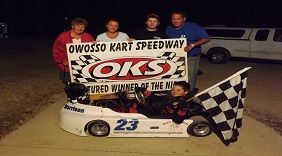 Can’t wait to see you there.